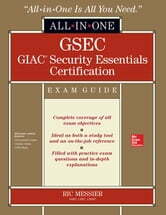 Get complete coverage of all the objectives on Global Information Assurance Certification's Security Essentials (GSEC) exam inside this comprehensive resource. 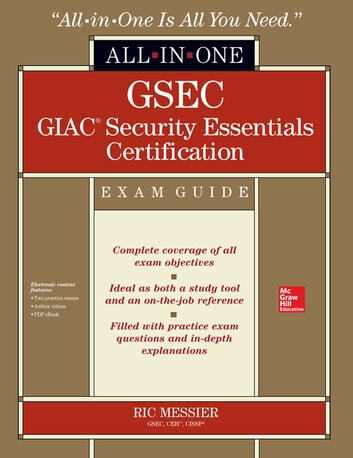 GSEC GIAC Security Essentials Certification All-in-One Exam Guide provides learning objectives at the beginning of each chapter, exam tips, practice exam questions, and in-depth explanations. Designed to help you pass the exam with ease, this authoritative resource also serves as an essential on-the-job reference.